Luke Straub, staff writer at The Oak Leaf, profiled USPSA athlete Ian Kinmont and the Rolling Bears Power Soccer Club at Santa Rosa Junior College. Below is an excerpt of his article, and a link to the original source follows. "Ian Kinmont sped down the court and back before practice started. His wheels uttered a steady growl as he moved. His face was serious. Satisfied with the conditions, Kinmont got things going. 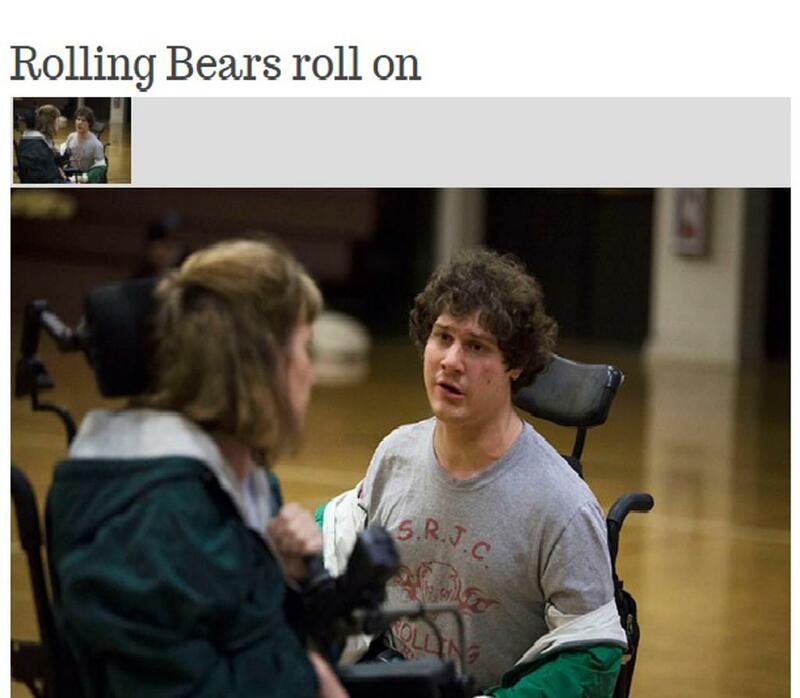 Kinmont, a 24-year-old student, is the president and coach of the Rolling Bears Power Soccer club at Santa Rosa Junior College. 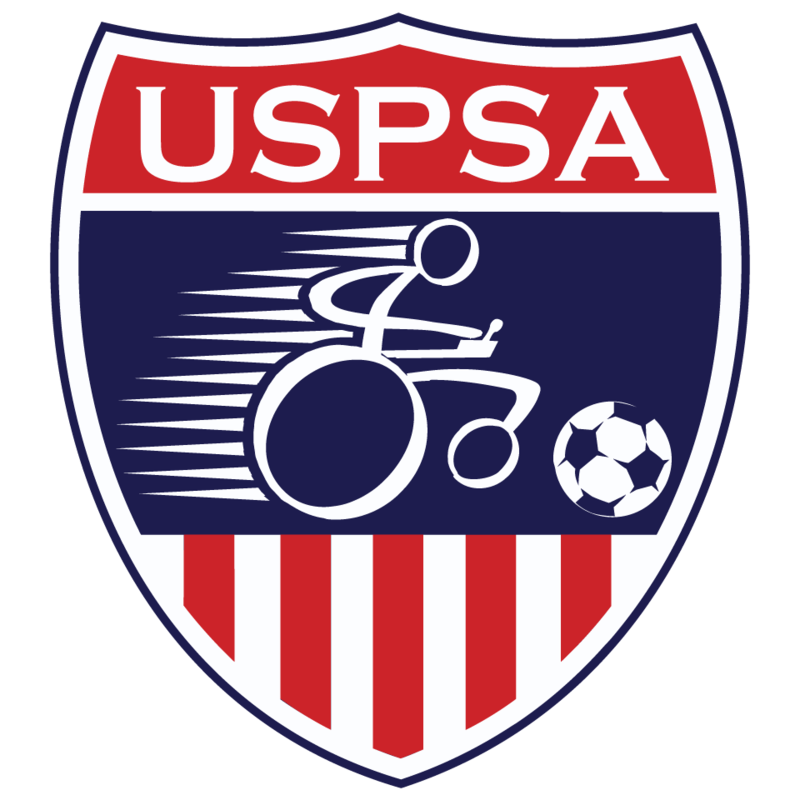 Power soccer is an internationally recognized sport designed for people of all ages and genders who use a power wheelchair."